(Event details provided by What’s On In Hailsham). 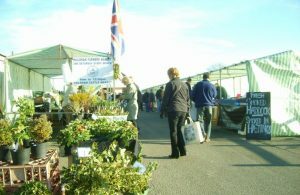 Fresh local produce, crafts and gifts. Free on-site parking. Support your local farmers’ market.